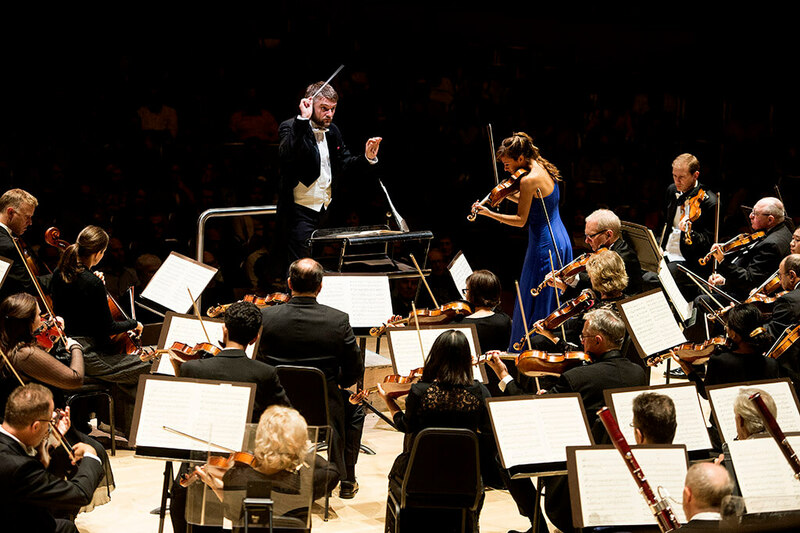 Toronto Symphony Orchestra with Kirill Karabits (conductor), Nicola Benedetti (violin) at Roy Thomson Hall. Wednesday. Repeats Saturday, Sept. 29. Details here. As popular as he is, Rachmaninoff gets less than full respect. His Second Symphony and Symphonic Dances return every two or three years, the other symphonies on rare occasions. 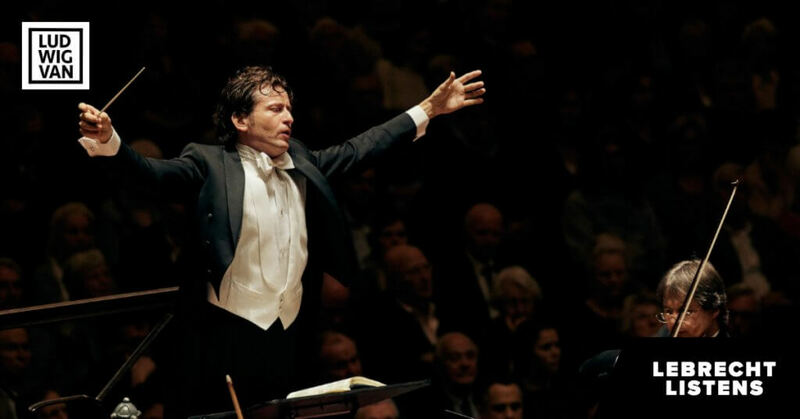 We can thank the Toronto Symphony Orchestra for resurrecting the Third in Roy Thomson Hall Wednesday night, even if the performance did not make the best possible case for its manifold beauties. This score of 1936 is romantic, as might be expected, and brilliantly orchestrated. 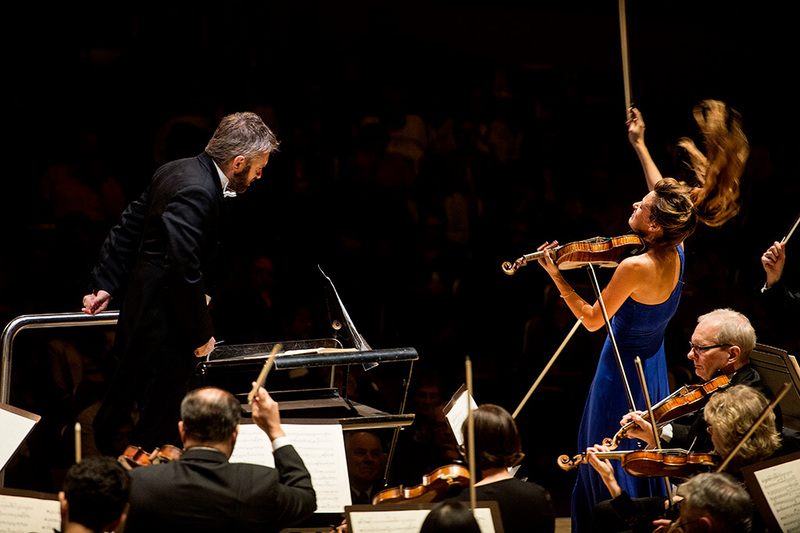 Kirill Karabits, the Ukrainian-born chief conductor of the Bournemouth Symphony, was mostly concerned with the latter virtue. 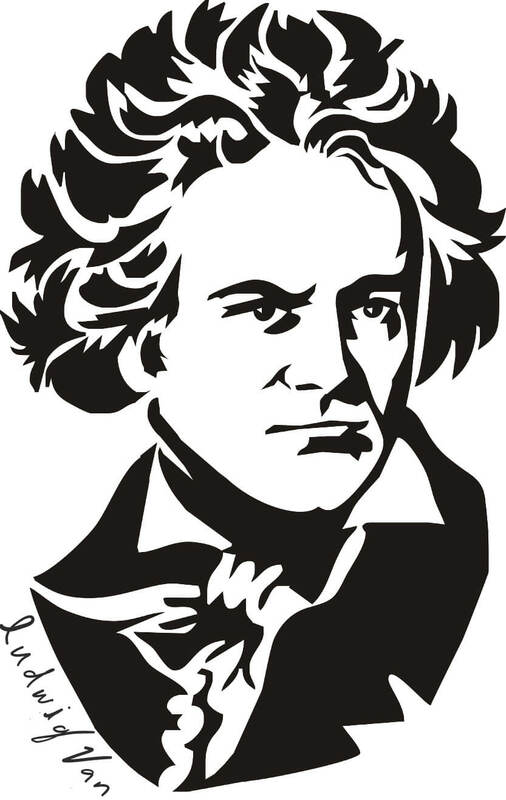 Even through the lavish second theme in the cellos — one of the composer’s happiest inspirations — the offbeats in the winds were given full value. Ditto the turbulent percussion of the development. There were many fine solos in the Adagio ma non troppo second movement, including some silky violin turns from concertmaster Jonathan Crow. Violins as a group articulated the rising theme and its trills smartly. Forward motion, however, was more metric than inspirational, and the soundscape in the finale had a concerto-for-orchestra rather than symphonic feel. Something in Rachmaninoff largesse was missing. Nor was the Prokofiev Violin Concerto No. 2 before the break all it could have been. A star in the U.K., Nicola Benedetti sounded sweet in lyrical passages but did not always project the necessary warmth or bravura. That she was using sheet music suggested that this 31-year-old Scot has not completely digested the work, which she will be playing in London and Chicago before the year is out. A busy and fastidious figure on the podium, Karabits oversaw a fine accompaniment, minus some woodwind intonation early in the first movement. Where he created the most remarkable results was in the Serenade for String Orchestra of 1978 (revised in 2004) by his compatriot Valentin Silvestrov. 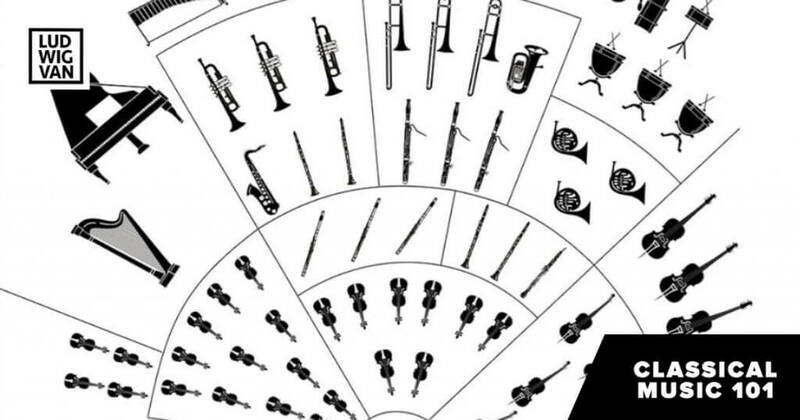 At 16 minutes, this exercise in fragmentary minimalism — substantially atonal despite the emergence of a saccharin theme around the two-thirds mark — was both overlong and undernourished. Still, the 19 string players created subtle and spectral overtones, and Karabits gave the score his full attention. If the concert did not reflect the TSO at its best, it had the makings of an evening that might. Perhaps the repeat on Saturday will go better. Take care, however, to leave your switchblades and mickeys of Jägermeister at home. 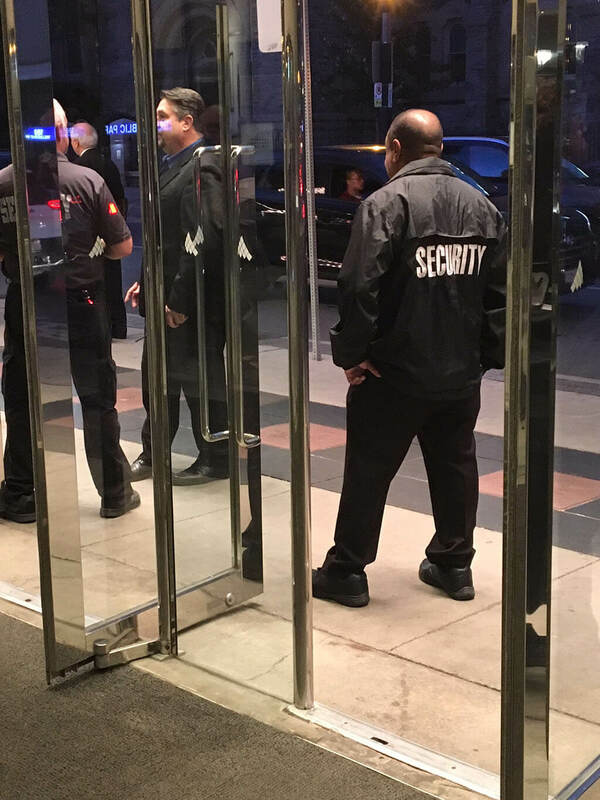 Roy Thomson Hall, in its wisdom, has assigned a security detail to inspect bags at the Simcoe Street doors. There was a burly security dude on duty at the end of the concert also. Well, thank heaven. TSO subscribers. You know what kind of trouble they can make.